Our seat of communication and our willingness to be heard. 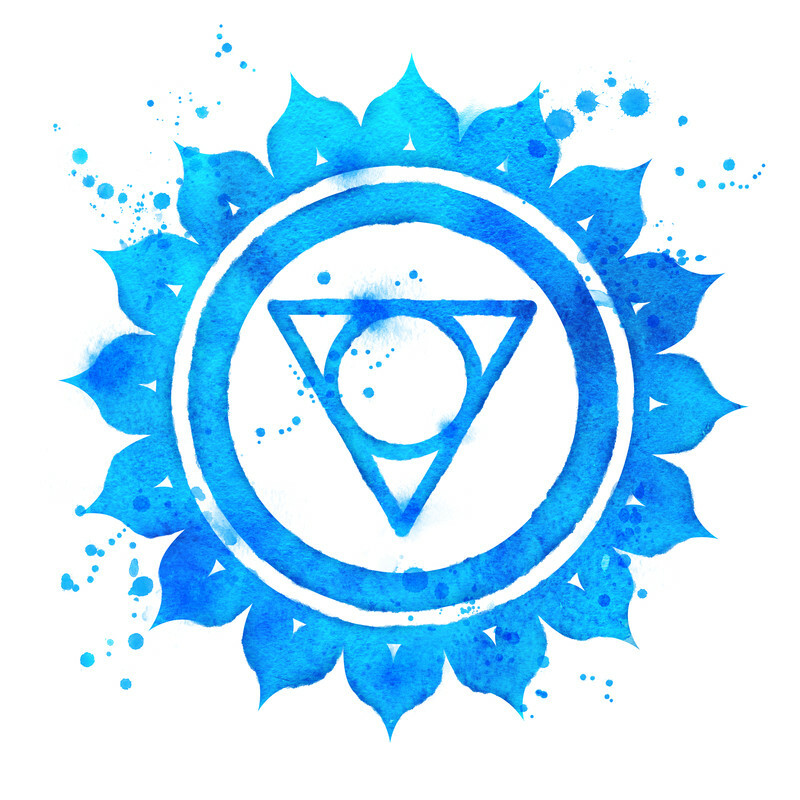 Perfect timing, just before Election Day, we work on opening up Vishudda, the Throat Chakra, energy around the neck and upper shoulders. Associated with the positive Achetype of “The Communicator” or the dysfunctional “Silent Child”. Let your voice be heard this week!